Greyney's Shelter is no longer a campsite! Klondyke Corner, Hawdon Shelter, and Lake Pearson are now ALL pay campsites ($8 per adult/per night). Kea (Alpine Parrot) have been consistently destroying tents and camping equipment at the Avalanche Creek camp-site in Arthur's Pass Village. Tent camp at your own risk. Alternative camping is available at Klondyke Corner. There are only very limited resources for camper vans in Arthur's Pass village. 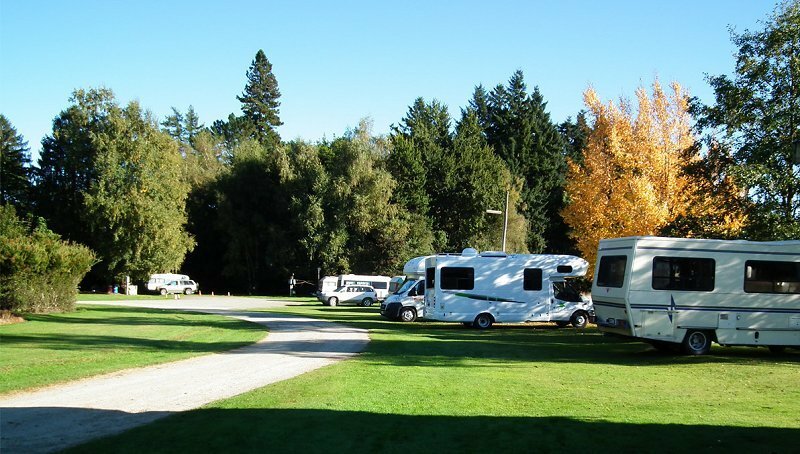 There are NO powered sites or camper waste facilities (camper dumps) in the village, these are available in Springfield (100km east), Hokitika (100km west), or at Jackson's Retreat (30km west). 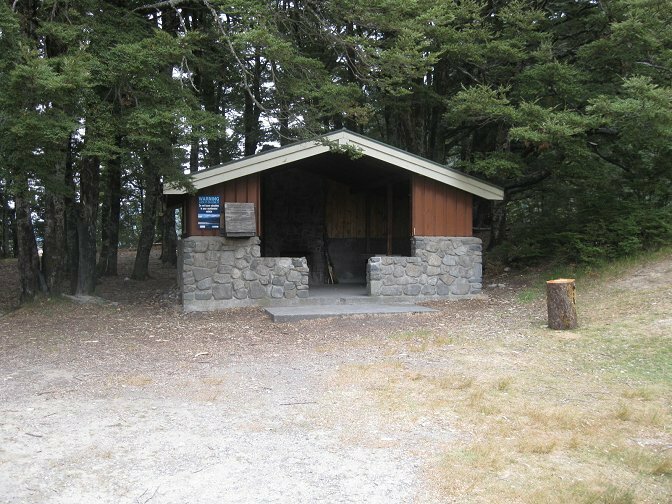 Please Note: "Freedom Camping" is not permitted outside of the dedicated camp-sites (listed below) where the National Park runs adjacent to Highway 73, or about the streets of Arthur's Pass Village, this includes trail-head car-parks such as Temple Basin, Bealey Valley, Otira Valley, Greyneys Shelter, Cass/Lagoon, Viaduct Lookout, Rock Shelter Lookout, Kellys Creek, O'Malleys Track, Deception Valley, Taramakau Valley and Punchbowl Falls. 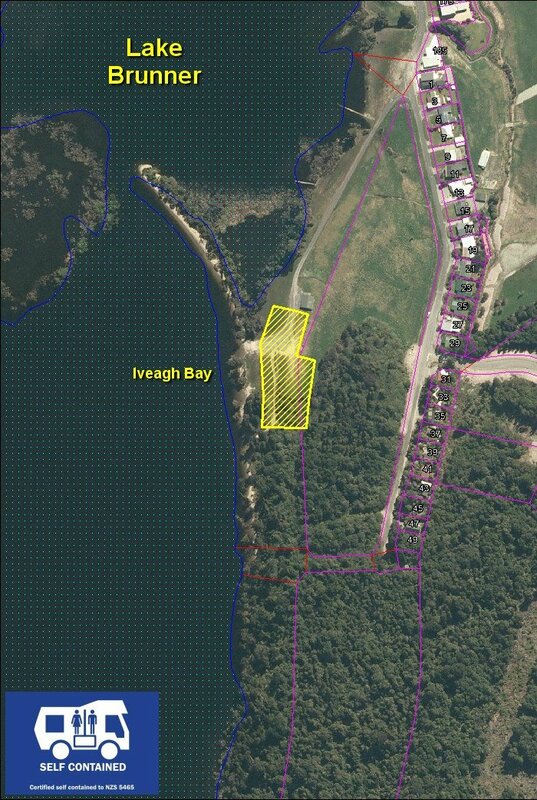 Also note that Lake Lyndon is day use only and is patrolled by Selwyn District Council! Located across road from the VISITOR CENTRE. NO Advance Bookings - first in, first served! Cost $8 pp / night. 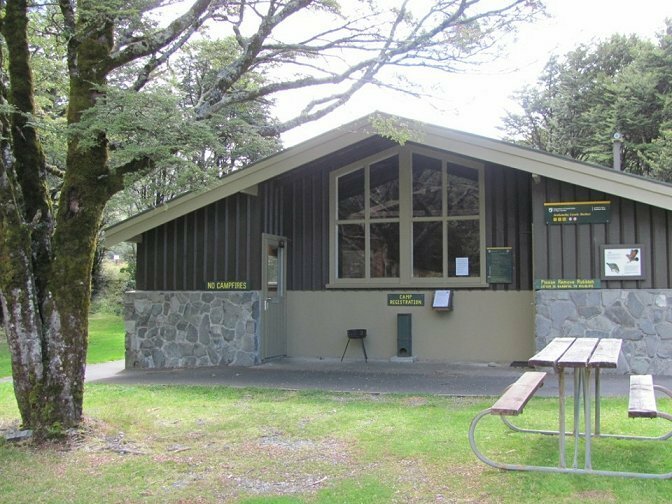 Payable at site (no change available), or at Arthur's Pass Visitor Centre. Facilities: Water, toilets, day-use shelter with tables, rubbish disposal. No pets permitted under any circumstances. Located 8 km east from VISITOR CENTRE. Take your rubbish with you! Located 27 km east from VISITOR CENTRE. Turn off onto Mt White Road and follow signs. Facilities: Long drop toilet, day-use shelter. No open fires permitted! There is a fireplace in the shelter that may be used. Located 29 km east from VISITOR CENTRE. Turn off onto Mt White Road and follow signs. Located 33 km east from VISITOR CENTRE on Highway 73. Facilities: Long drop toilet. Water available from lake but MUST BE boiled. Located 41 km east from VISITOR CENTRE on Highway 73. Pets permitted if on a leash. Owners must clean up after their animal. Facilities: Water, toilets, day-use shelter with tables. 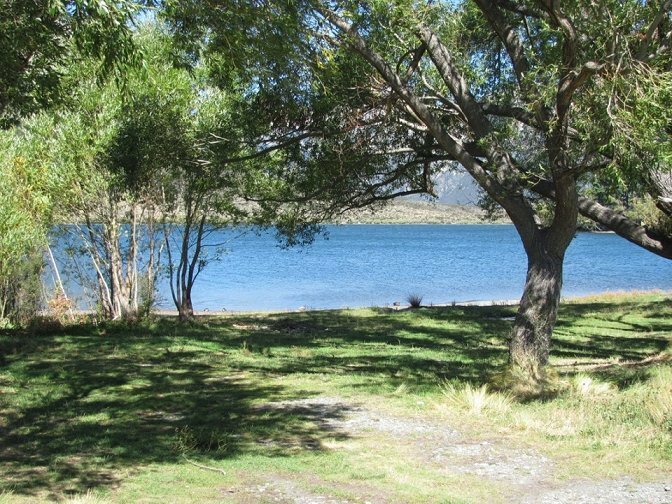 Located 62km to the west of Arthur's Pass, on Lake Brunner. 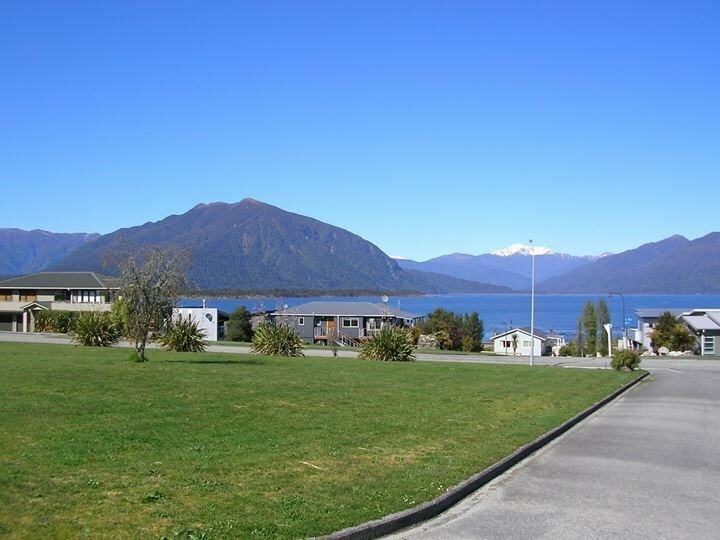 Take the Moana / Lake Brunner Scenic Route from Jacksons on Highway 73. Restrictions: Fully self contained vehicles only. 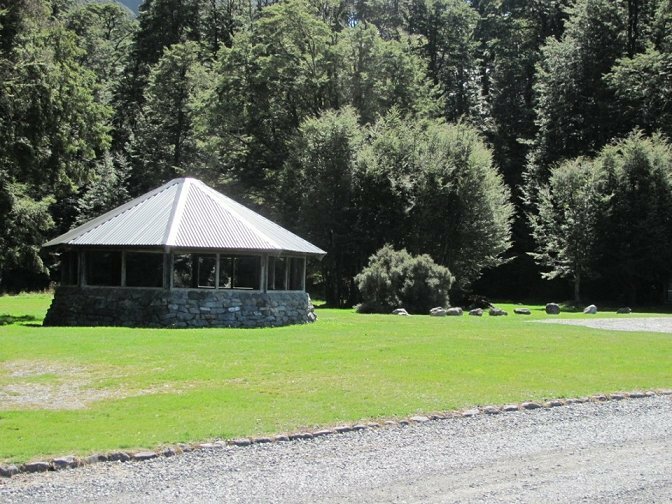 Located 60km to the west of Arthur's Pass on Highway 73, adjacent to Okuku Scenic Reserve. 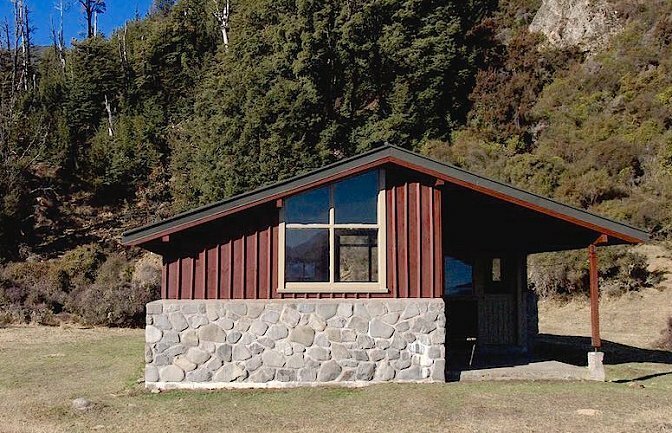 Located 30km to the west of Arthur's Pass on Highway 73. Rates: Please contact them for current rates. 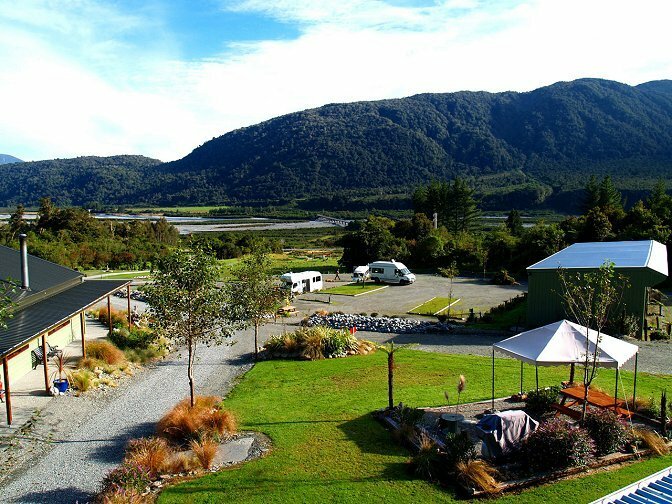 Facilities: Tent Sites, Covered Camping, Powered Sites, Non-Powered Sites, Campervan Dump Site, Close to the popular Jackson's Restaurant, Cafe & Bar. Pets: Permitted but only after prior arrangement at booking! Located 82km to the east of Arthur's Pass. Take Hwy 73 to Springfield. 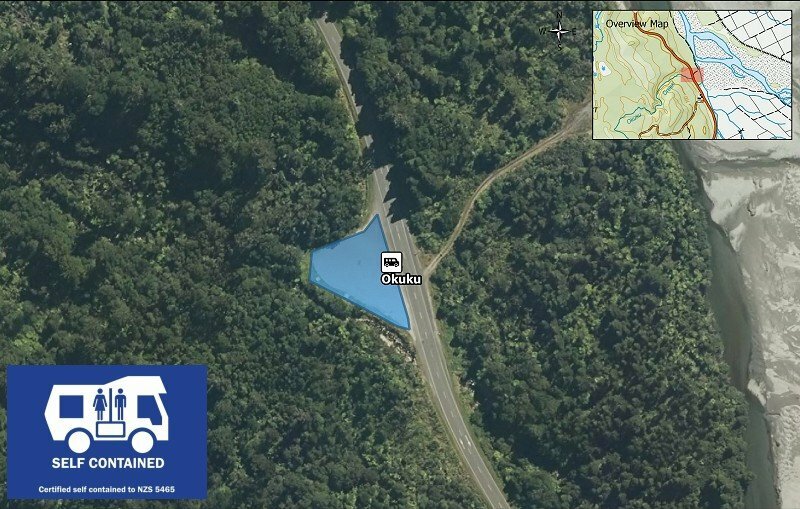 Campground is 1km further east outside of town (Domain Road). Rates: Visit website for current rates. No advance bookings, but plenty of space! Facilities: Great value, toilets, coin showers ($2 = 4min), groomed lawns, tennis court, kids play area, flat terrain, dump station. But no kitchen block. Located 65km to the west of Arthur's Pass. Take scenic route to Moana from Jacksons. 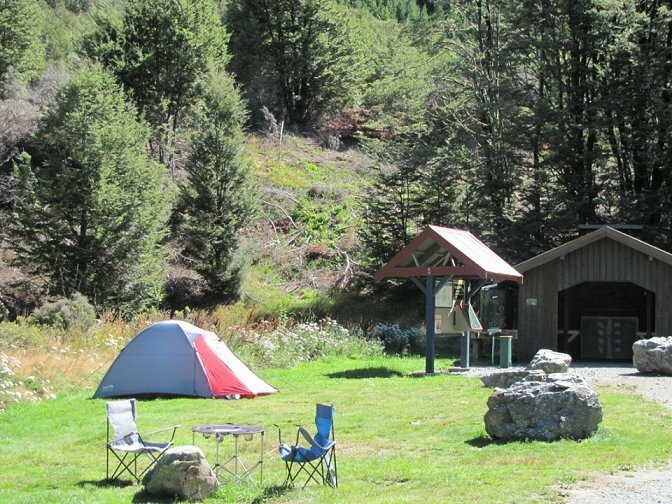 Facilities: Cabins, Powered Sites, Non-Powered Sites, Free Wifi, Laundry, Kitchen, Guest TV Room, Kids Playground. Located 105km to the west of Arthur's Pass. Take Hwy 73 to Kumara Junction, then Hwy 6 to Hokitika. Facilities: Tentsites, Powered Sites, Non-Powered Sites, Wifi, Laundry, Kitchen, TV Room, Beach Access, Playground. Located 105km to the west of Arthur's Pass. Take Hwy 73 to Kumara Junction, then Hwy 6 to Greymouth. Rates: Please visit their website for current rates. 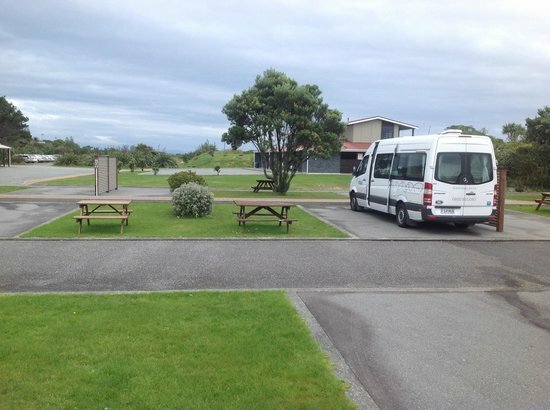 Facilities: Powered & unpowered sites, Toilets / Showers, Kitchen, TV lounge, Games Room, Cabins available, BBQ and dump sites for guests, Beach access.